Took my Max for boarding while we went to my grandson’s wedding in Virginia last Wednesday evening. I was very skeptical because Max has always gone with us on any trips. Well - much to my surprise I believe he enjoyed himself too much. LOL. W&W kept me updated every day on how he was doing with photos. He was out running and playing with the other dogs and having way too much fun. (Glad he was though.). He didn’t eat that much, but I expected it. A very “BIG” thanks to Sherry and her crew. Highly recommend Wags and Wiggles for your boarding and daycare needs. 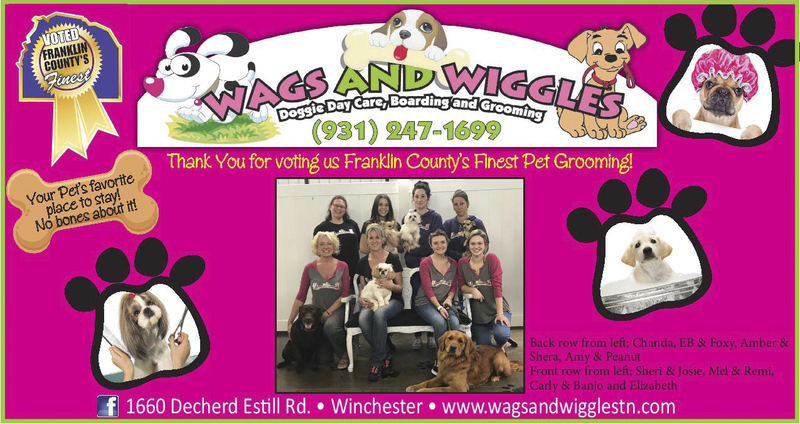 Having a passion and love for animals was the inspiration for Wags and Wiggles, not to mention the need for outstanding, quality pet care services in the Franklin County area. Sheri O'Neal and her husband Greg, have shared a love for animals their entire lives. Sheri's desire to work with animals is what encouraged her to open Wags and Wiggles and pursue her dream. Wags and Wiggles offers upscale pet care and services in a five star facility. 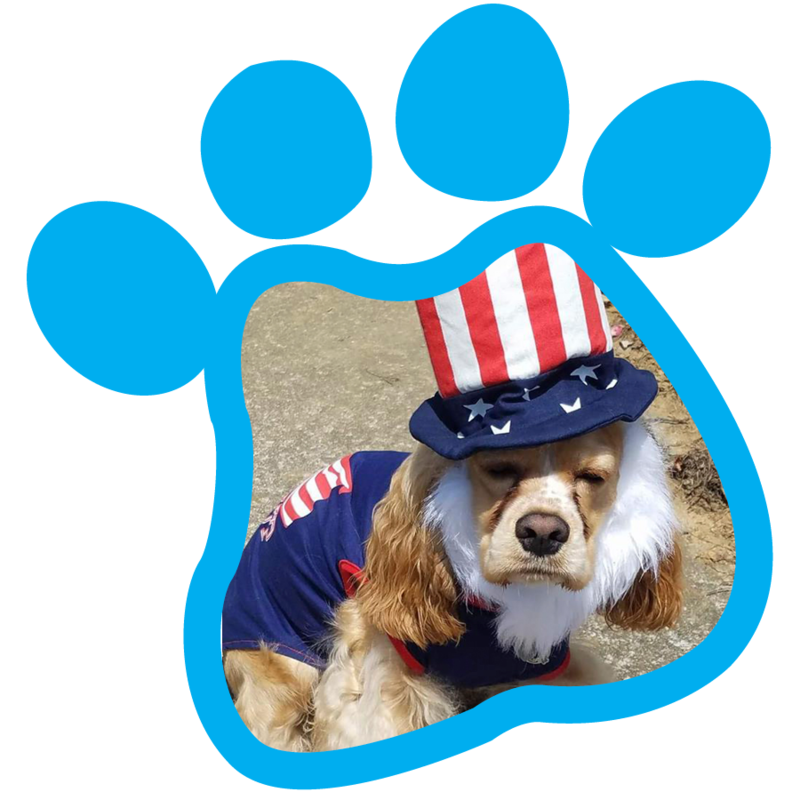 Our staff is trained and organized to give your pet a fun, enjoyable experience, that will leave them 'begging' to come back. 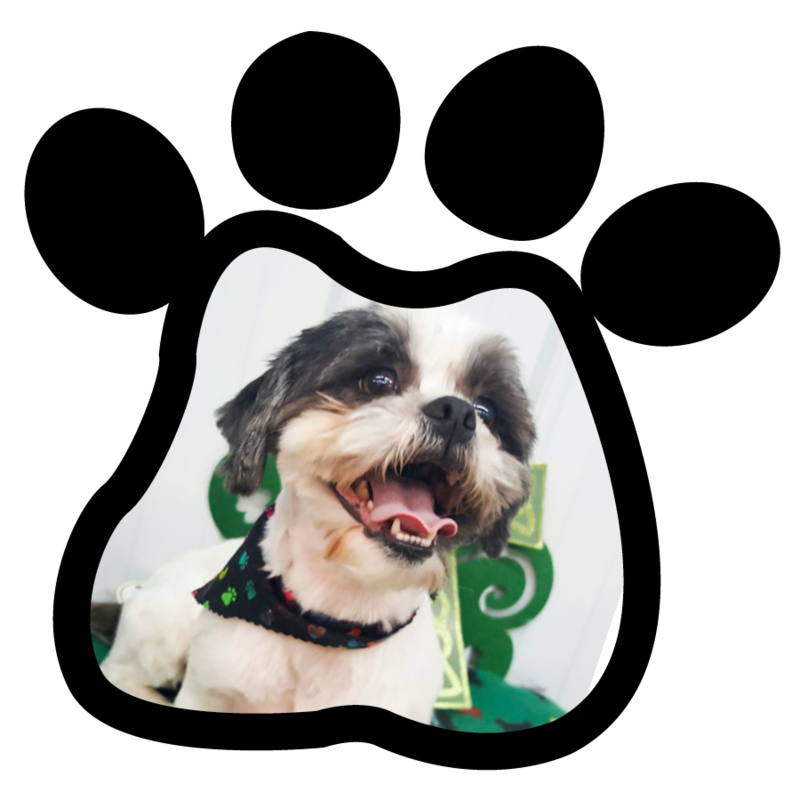 At Wags and Wiggles we take great pride in pampering your pups, big or small, we love them all. 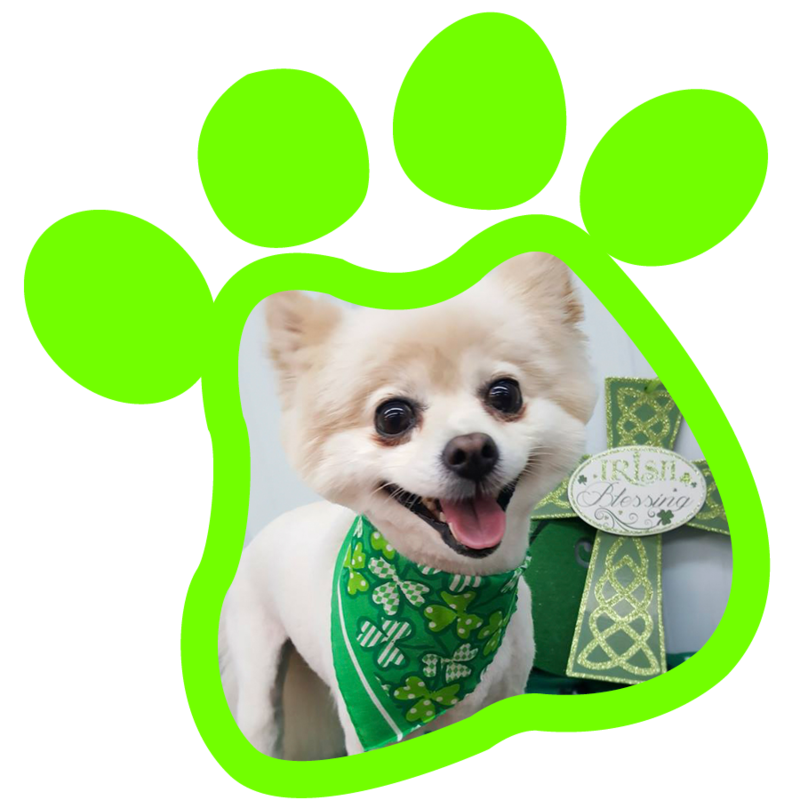 We give each dog a fun time with games and toys, fresh food and water, potty breaks, and their own little bandanna to leave with. My daughter and I boarded our babies for 8 days, their first time staying away from home. Sheri and her staff were great, keeping us updated daily with pictures and replying quick to messages and Sadie and Zoe seemed to be quite comfortable and safe there. We were able to enjoy our vacation knowing our babies were in great hands and will definitely leave our babies in their caring hands in the future. The comfort and safety of your pet is our number one priority. administration or other special requests. 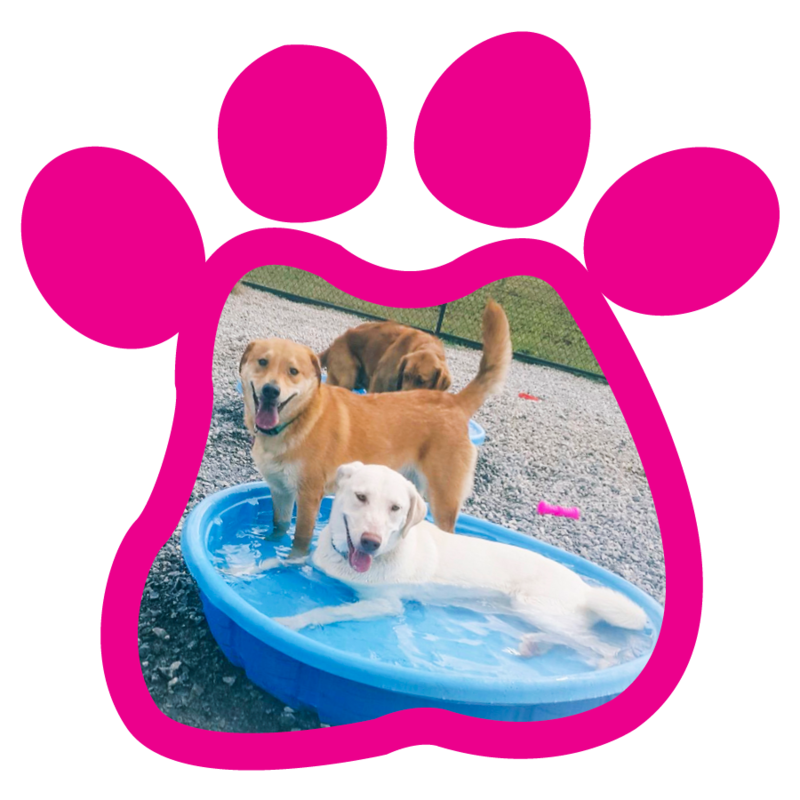 We are Franklin County, Tennessee's newest pet care facility, centrally located near Bear Trace Golf Course, Mountain Goat Trail Alliance, Blue Gill Grill and Holiday Marina. Monday, Tuesday, Thursday, & Friday 7:30 a.m. - 5 p.m.
Sunday Kennel Only 5-6 p.m. Copyright ©2019 Wags and Wiggles. All Rights Reserved.